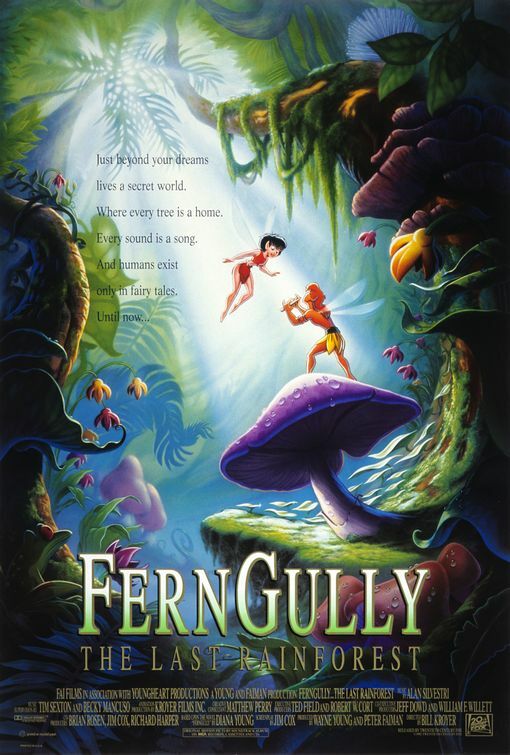 In case you missed it, this parody promo reveals the many parallels between Avatar and a semi-forgotten animation feature, Fern Gully, released from Fox in 1992. Same company, same theme, as you will see. I still like Avatar better, because it is much more impressive to look at -- not because of its updated politics, which I'd describe as anti-globalization ca. 1995 (with a soupçon of crowd-pleasing anti-Bush venom thrown in). This page contains a single entry by Martha Bayles published on January 5, 2010 4:11 PM. Sinking "Titanic"? was the previous entry in this blog. Poor Confucius is the next entry in this blog.